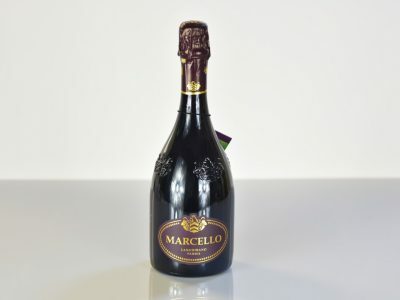 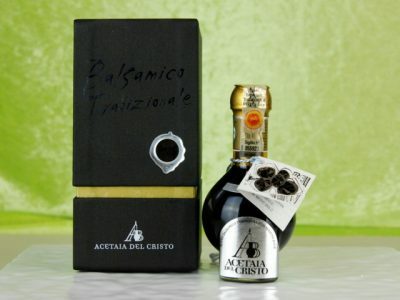 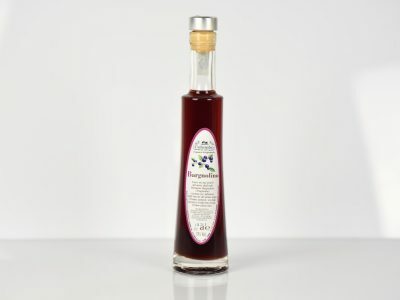 An unique after dinner alcoholic drink, obtained following an old local recipe that sees the infusion of Prunos Spinosa berries. 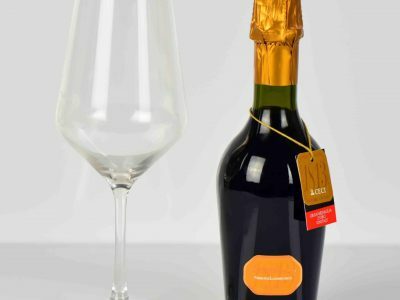 Lovely when served ice-cold, amazing when served room temperature. 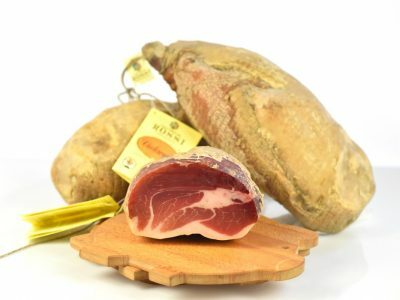 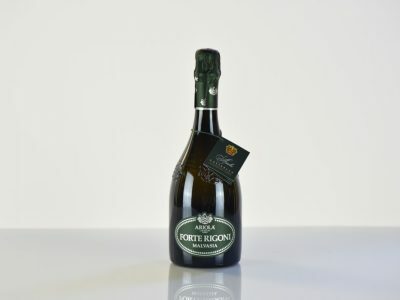 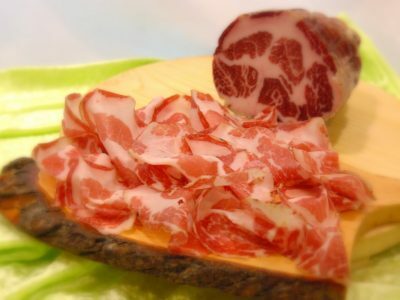 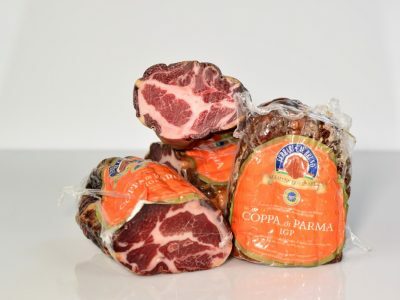 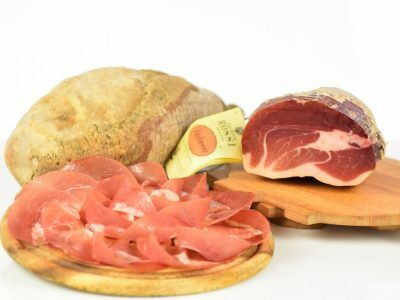 It is the most precious cut from the Piacenza’s stuffed meat portfolio. 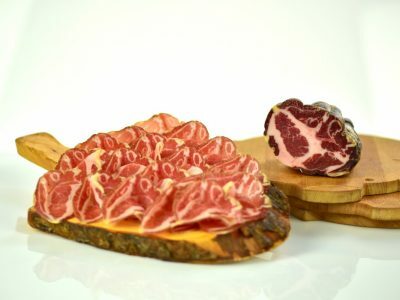 The manufacturers of this kind of cured meat are absolute masters in selecting and curing the cuts, turning them into little masterpieces of taste.